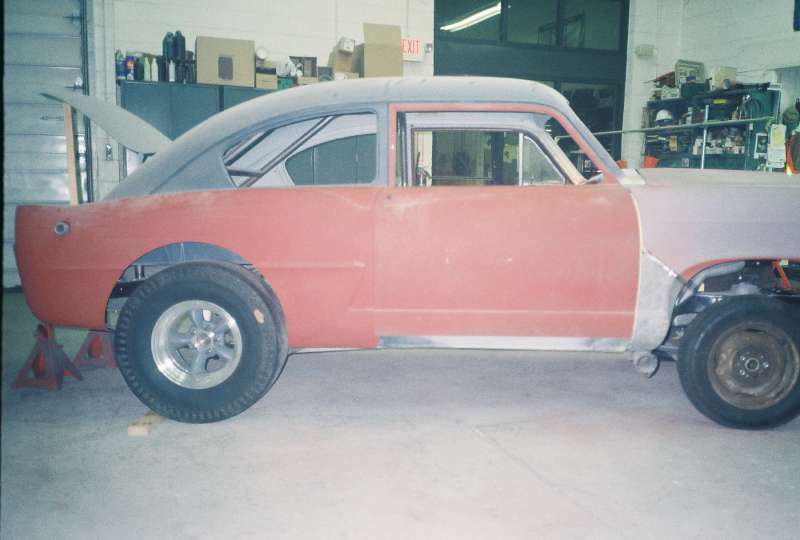 Here is the progress pictures of my Henry J Gasser project. Trying to keep the 60's theme, but with some updates for safety and driveability. The photos cover a period of 2 years plus, as there are times when the project sits for 6 months with little or no progress getting made.